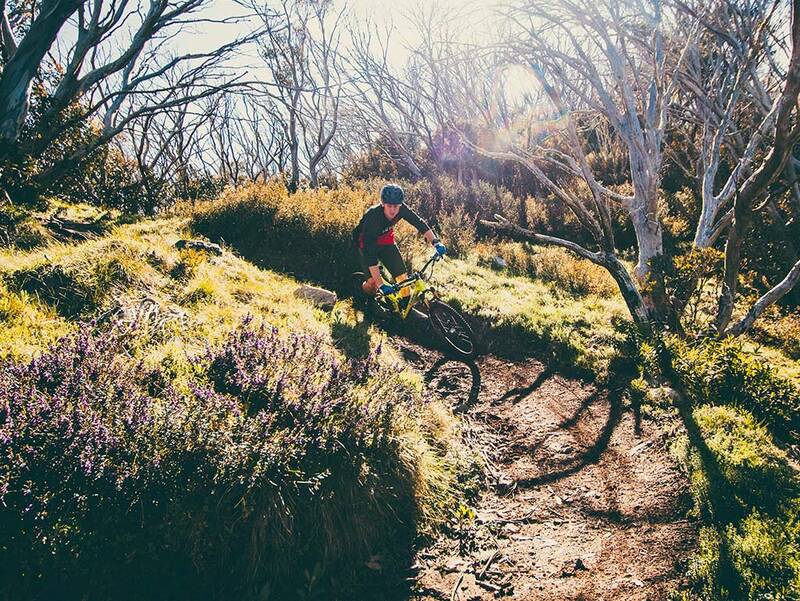 A great flowing ride for all downhill enthusiasts. Ride down the main road until you reach ‘Hell Corner’. Take the track leading off Hell Corner and at the first intersection take a hard right down the Home Trail. Follow the vehicle trail to either exit at Skating Rink or Tyrol Carparks, or flow all the way to the bottom at Chalet Creek.